Your contractor position requires the lowest prices on the market to meet annual and project budgets. 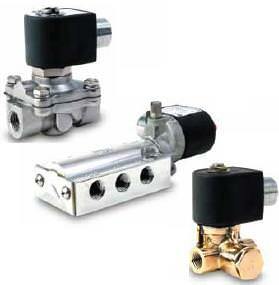 And of course your workers need the flexibility of parts exchanges. Sigma Parts can help your stockroom with a tailored logistical approach to supply. 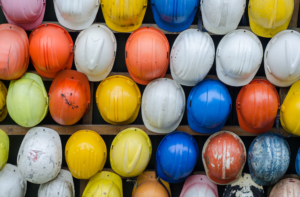 The most important part on a job site is a skilled contractor, and we will help yours succeed. 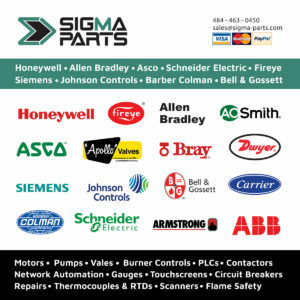 Contact Sigma Parts today to discuss how your site can save money and speed up supply.